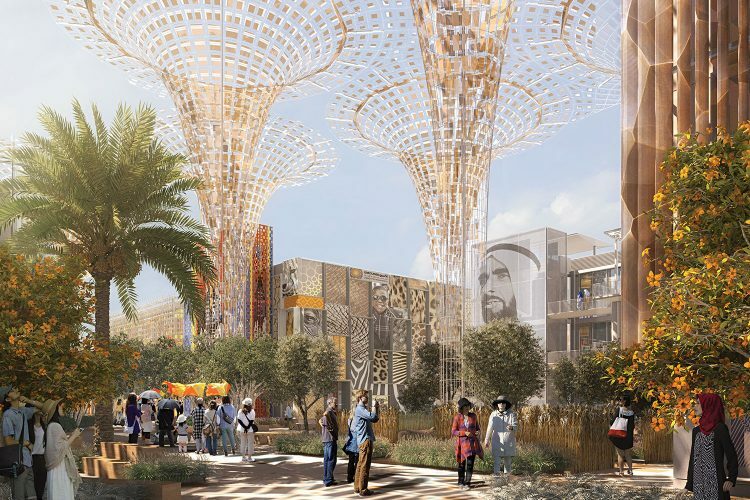 Expo 2020 Dubai is getting ready to welcome millions of people from around the world, but what will they experience once they arrive? 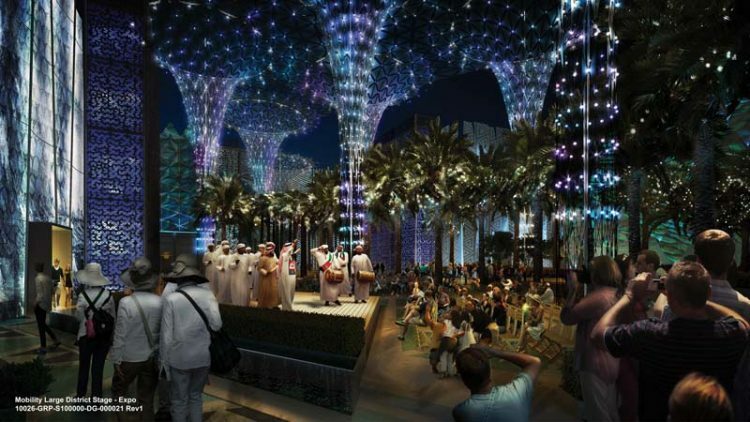 When Dubai was confirmed as host city for Expo 2020, the announcement kickstarted a massive project to prepare the emirate for the staging of the biggest event ever seen in the Middle East. 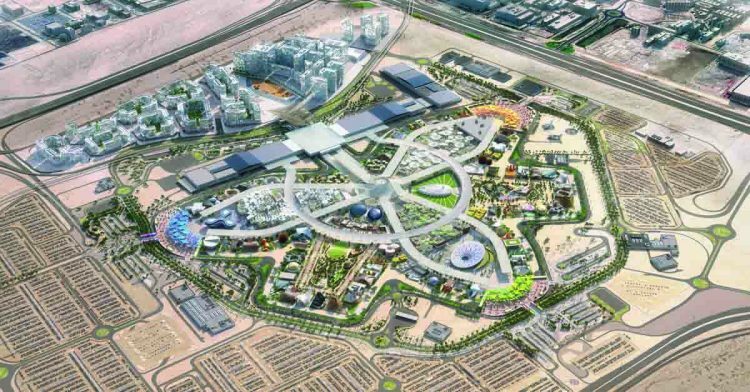 With two years to go, how is the region’s first ever World Expo shaping up?